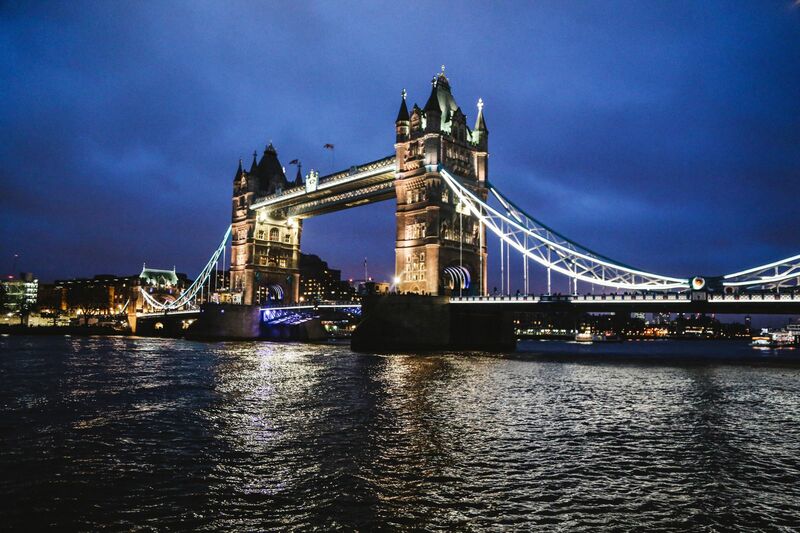 Planning a 48 hour itinerary can be tough, especially as there’s a whole multitude of places you’ll want to explore, chow-down at and discover on your visit to London! 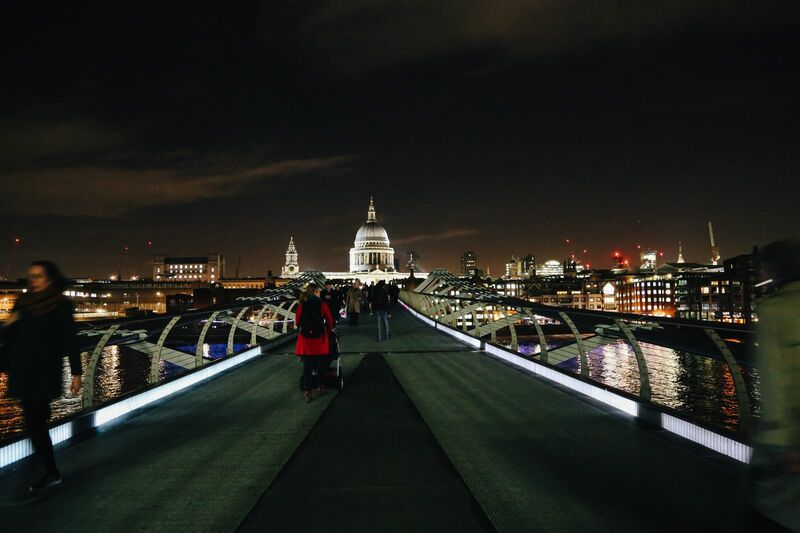 Whether you’re looking for beautiful architecture, scrumptious food, or partying until dawn, there really is a place in London for you (no matter how long or short you’re here for). 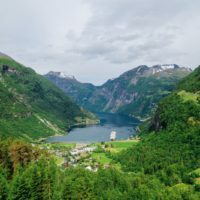 One of the most important things to remember with a 48 hour trip is that you’ll never include everything but you’ll sure as heck give it a good try! 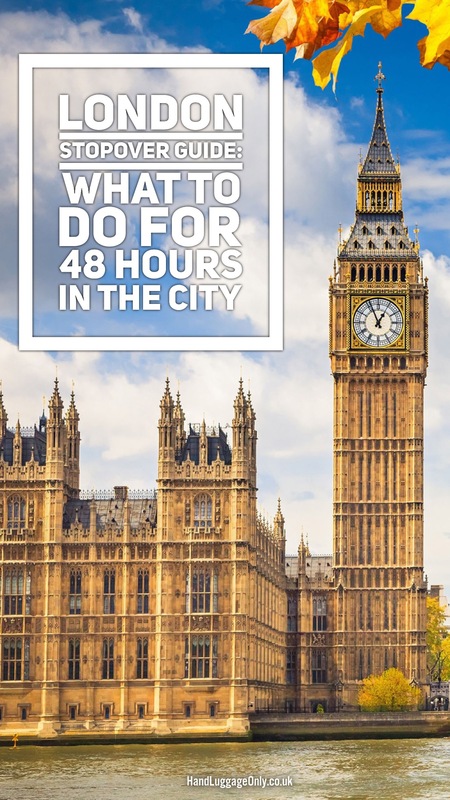 Take a look below at our complete guide to spending an action-packed 48 hours (or thereabouts) in our incredible city, London. 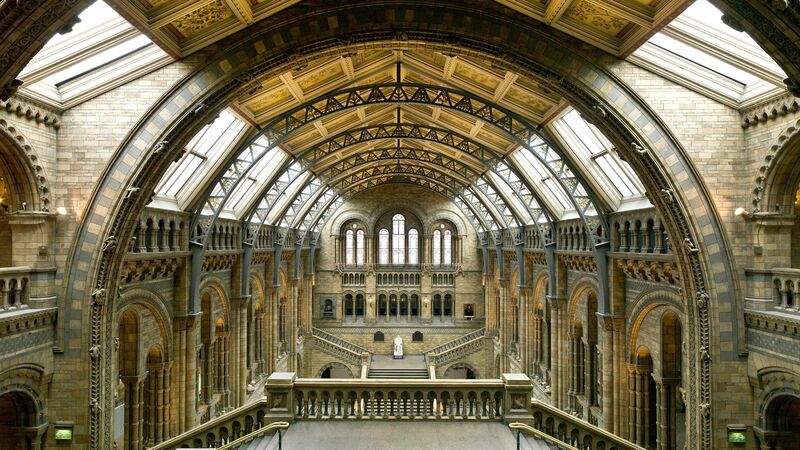 London has some of the best (and free) museums in the entire world. 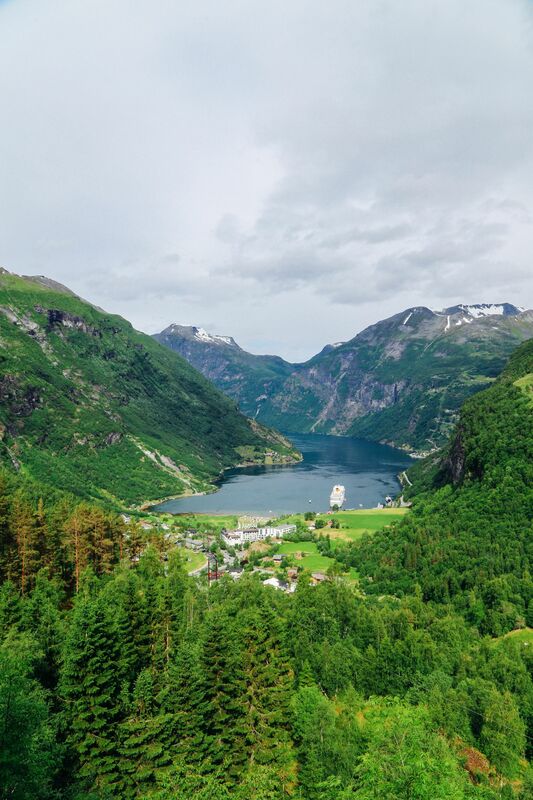 Although you wont be able to see them all, you can certainly choose to visit your very favourite. 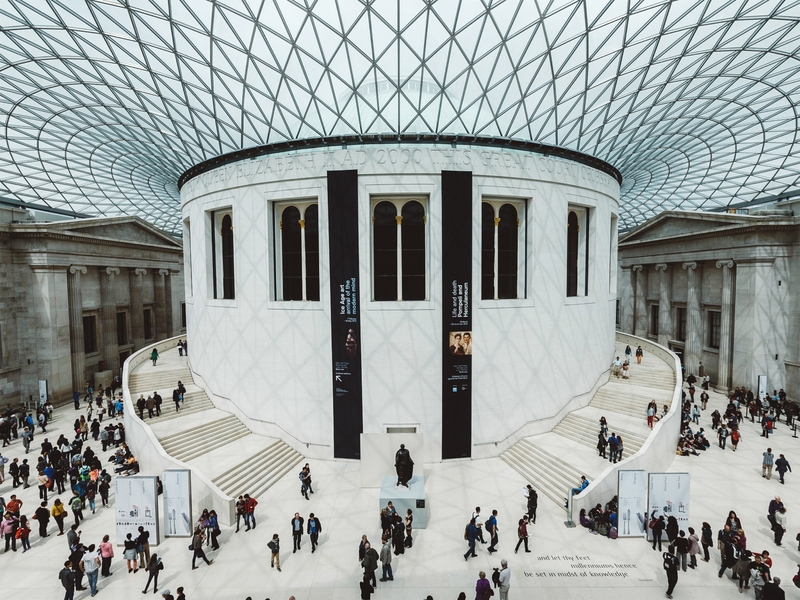 My suggestions would be to explore the British Museum, complete with thousands of worldly artifacts from across the world. 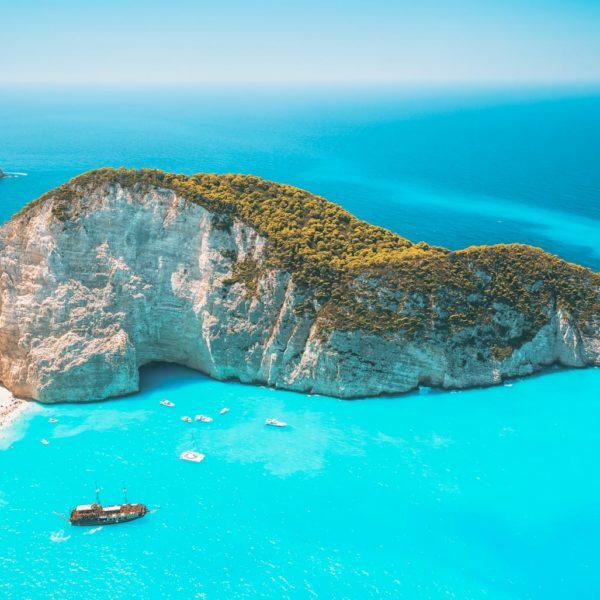 If you’re looking to keep costs low in London, take a look at our complete guide to travelling on a budget, right here. Top tip: You’ll need much more than 150 minutes here, so prioritise what you want to see and stick to a plan… you could spend a week in each one! You’ve just got to make the most of London’s amazing collections, so I’d suggest quickly popping down to the Natural History Museum to0! Discover some dinosaurs, spot a Dodo (not alive, of course) 🙁 and even watch scientists at work in their laboratories. Top tip: If Natural History isn’t your thing, you can pop into the Victoria and Albert Museum, which is literally across the road! 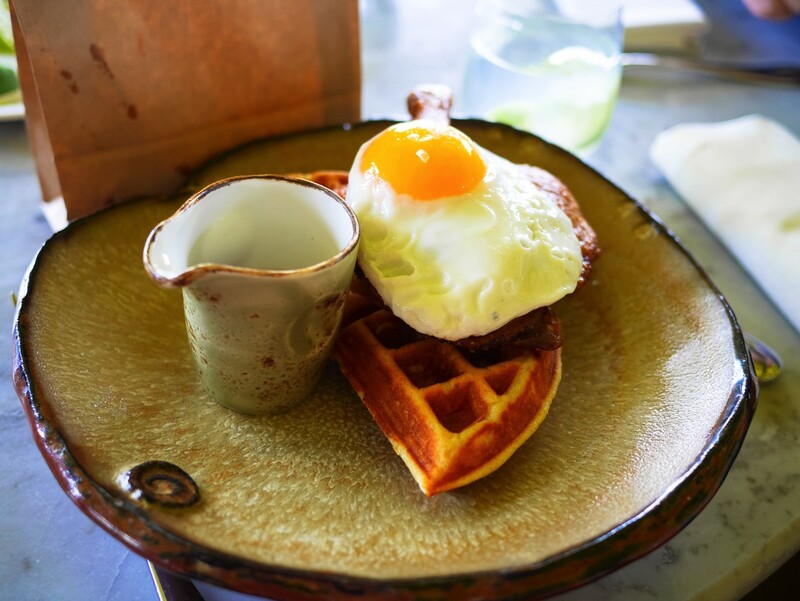 By now, you’ll no doubt have worked up an appetite, take the tube straight to Liverpool Street Station, where you’ll head over to Duck and Waffle for, you guessed it, some duck and waffles! Almost at the top of the skyscraper, Duck and Waffle serves a mighty lunch, all whilst overlooking the expanse that is London! 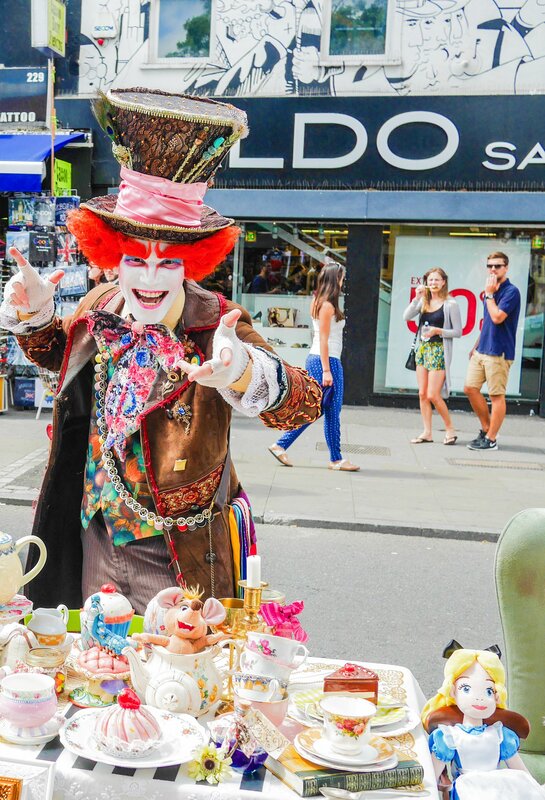 Camden Town is one of the coolest neighbourhoods in London! 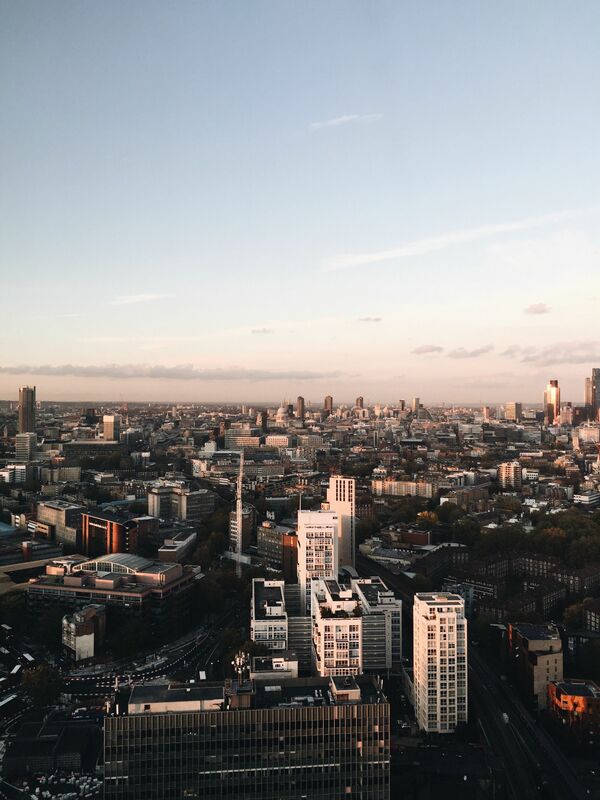 From its bustling markets, vintage stalls to its alternative music and cultural scene – Camden Town is a must see area of our city. 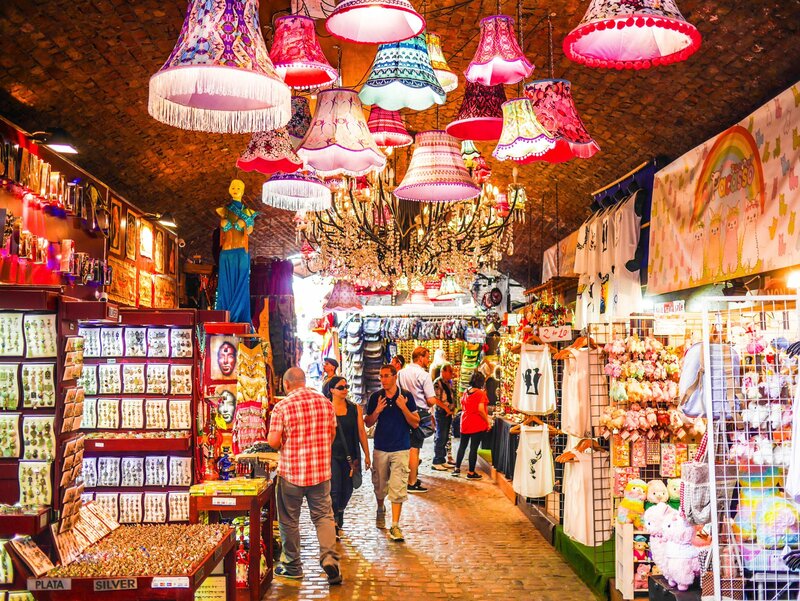 If you love Camden Town, take a look at our complete guide on where to eat, drink and discover whilst in this area, right here. 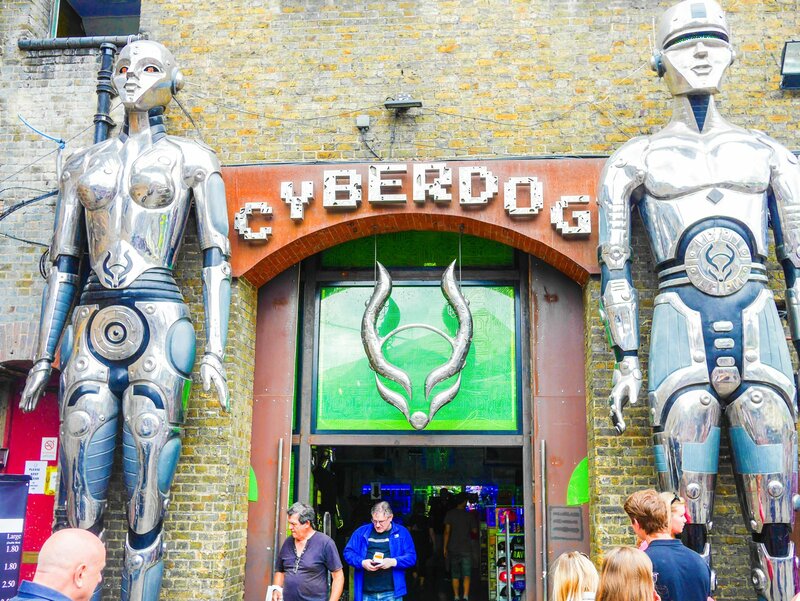 Top Tip: Make sure to take a long wander through the stables, an a little snoop within Cyber Dog, one of the cities most famous 90‘s rave stores… it’s a surreal experience. 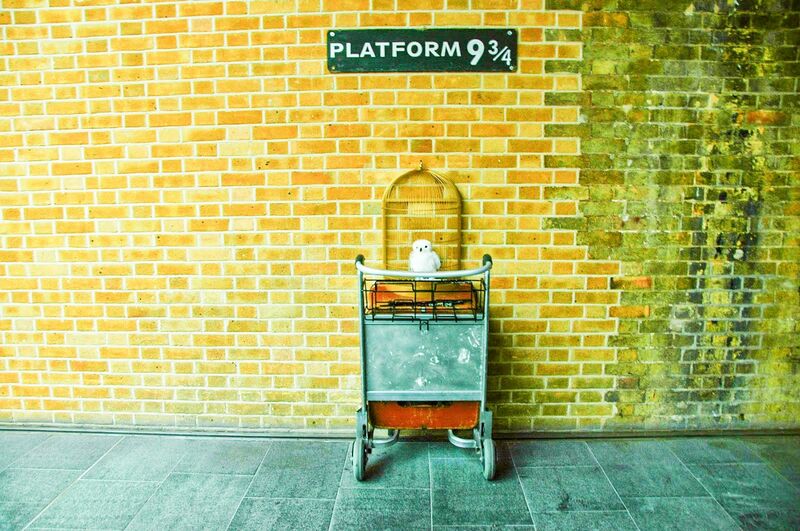 Harry Potter fans rejoice, after leaving Camden town by tube, make sure to hop-off at Kings Cross Station for a quick photo opportunity at one of the most famous platforms in the entire world! 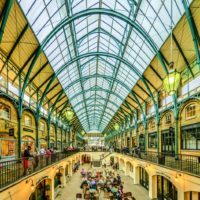 If you’re looking for other cool things to do in Kings Cross, make sure to check out these awesome places, right here. 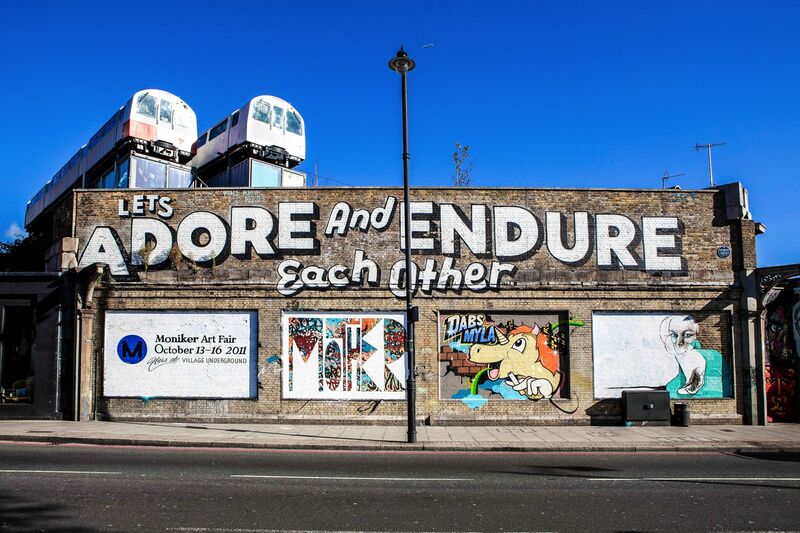 After a long day exploring London, head over to Shoreditch to chill out and relax in one of its many hip bars! 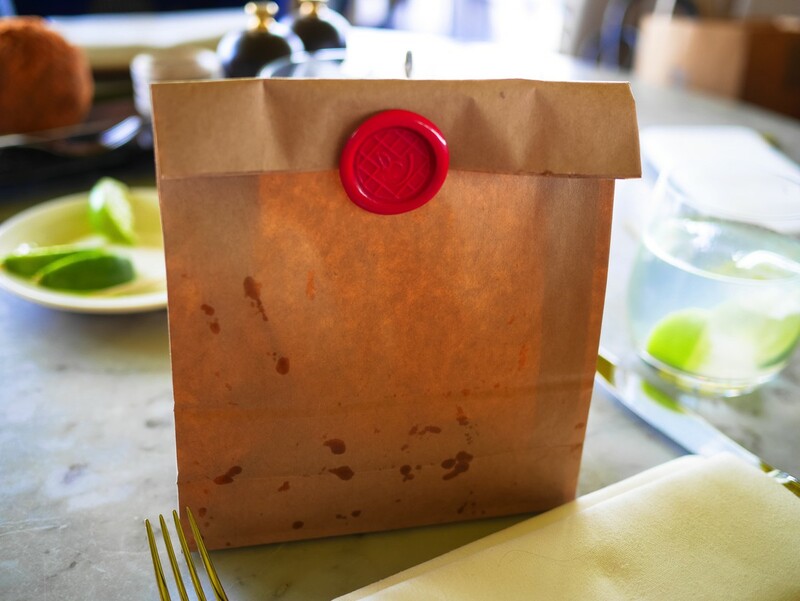 You’ll also find a multitude of restaurants that will most definitely take your fancy! 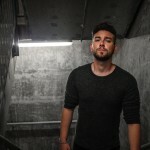 Expect lots of music, crowds and relatively high prices for some of the cooler bars! 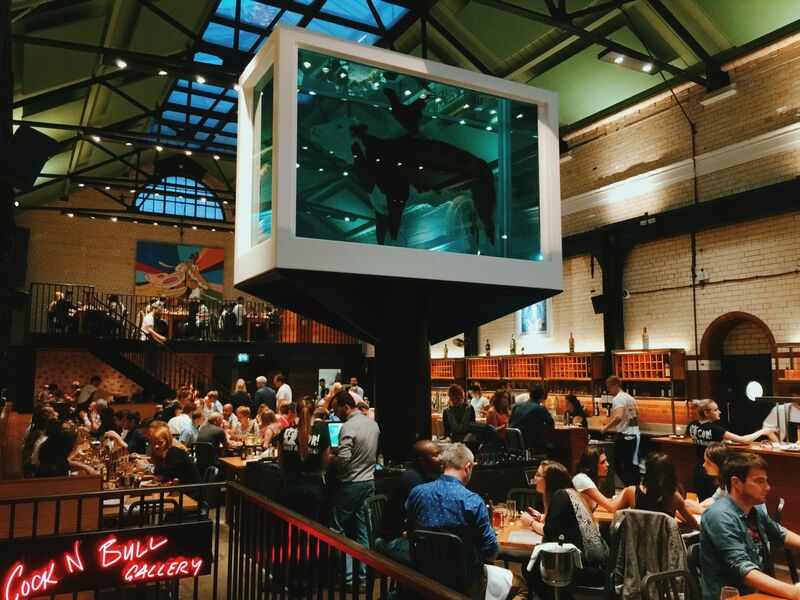 For food, head to Tramshed, where you can eat a whole chicken whilst surround by Damien Hirst’s famous art! Top tip: Take a look at our list of the very best Shoreditch bars to visit during your time in the city, right here. After a long day, sleep soundly and wake up with a hearty breakfast to start your day! 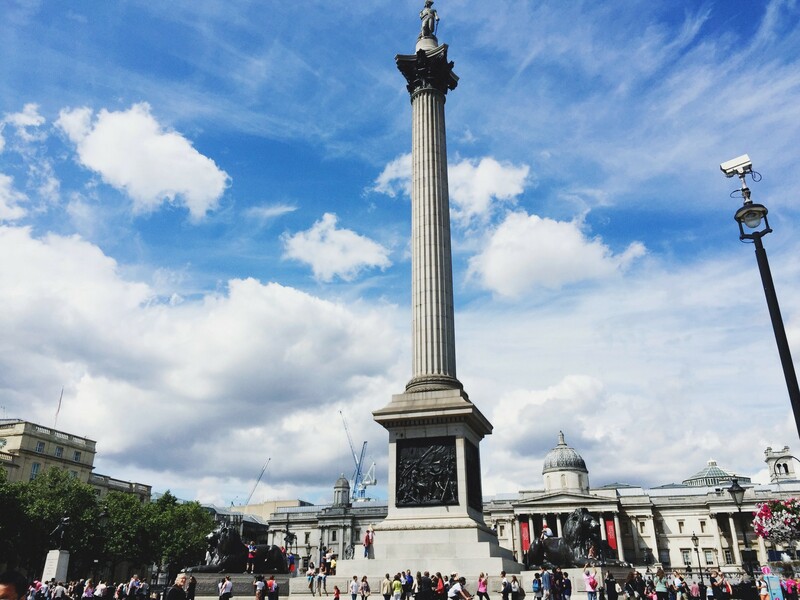 As you’ve got 2 whole days in the city, you can set aside 4 hours to explore some of the cities best known sites. One of the easiest ways I’ve found to do this is by taking a regular TFL London bus (with your Oyster card it’ll cost less than £2! 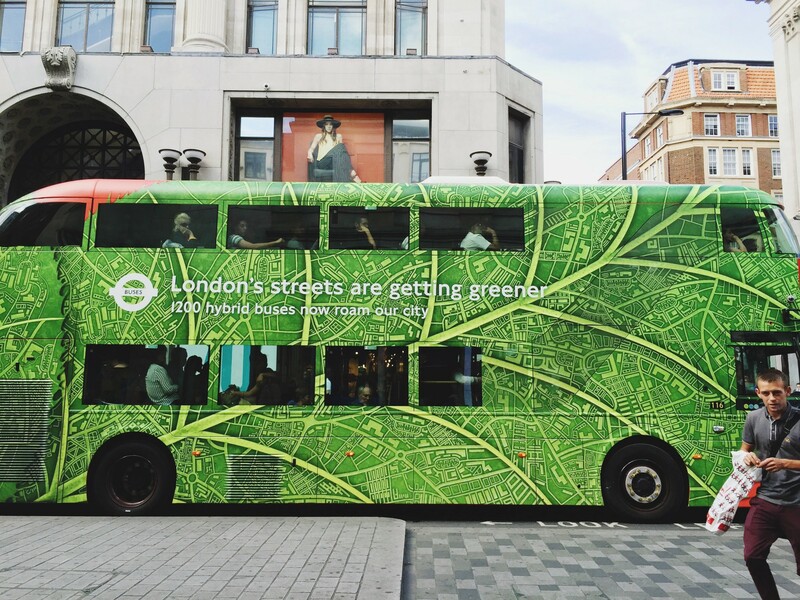 ), rather than the tour busses that charge upwards of £30 per person. Take the 453 bus from Paddington Station, southbound – it’ll pass lots of the ‘major sites’ hop on and off as often as you want, all in the knowledge that you’ll never spend more than £9 with the daily Oyster card cap! 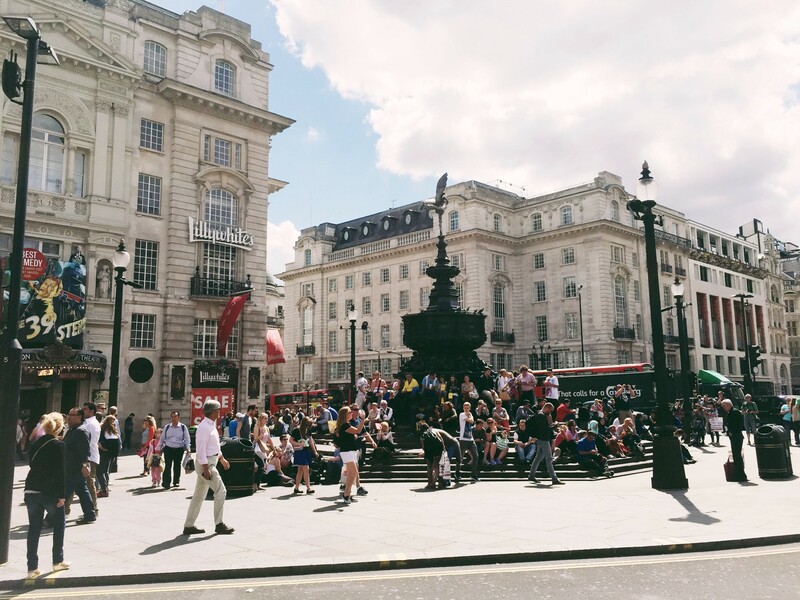 On this route you’ll pass, Oxford Street, the BBC head quarters (if you’d like to do a tour), Regent Street, Picadilly Circus, Leicester Square, Downing Street, The Houses of Parliament, The London Eye and you can get off just shy of the Imperial War Museum! 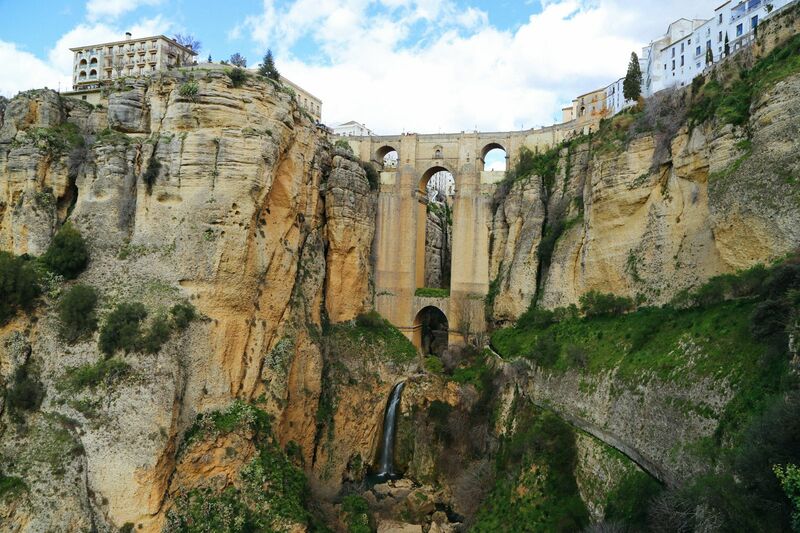 An epic journey but your guaranteed to see loads of sites that you can pic and choose to explore. Top tip: Sit on the top deck and watch the city from the front of the bus! 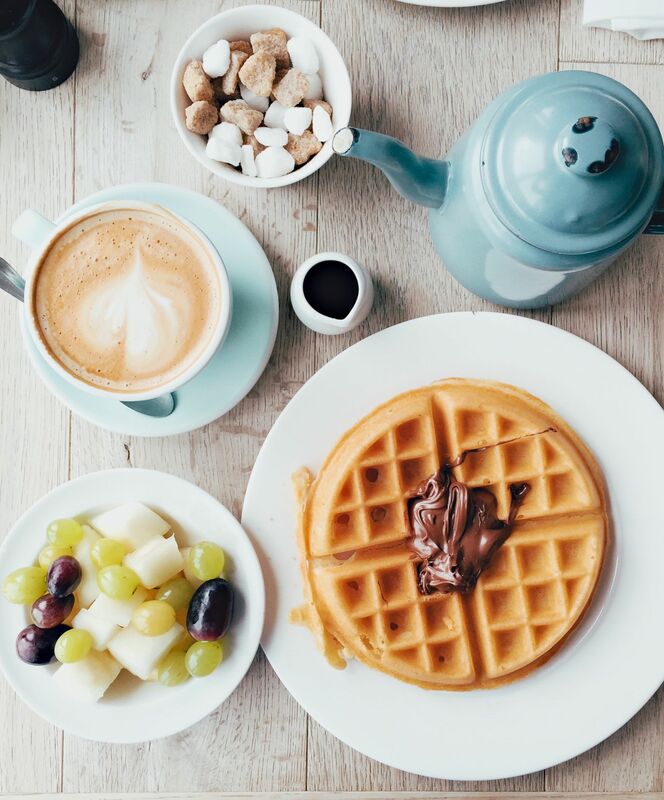 After a morning of fun and frolics, hop on board the tube and make your way east to Notting Hill to discover the neighbourhood and grab a bite to eat. One of the best places to stop is Daylesford Organic Farm shop and restaurant where you can eat a whole range of delicious produce that’s grown at their Gloucestershire farm. 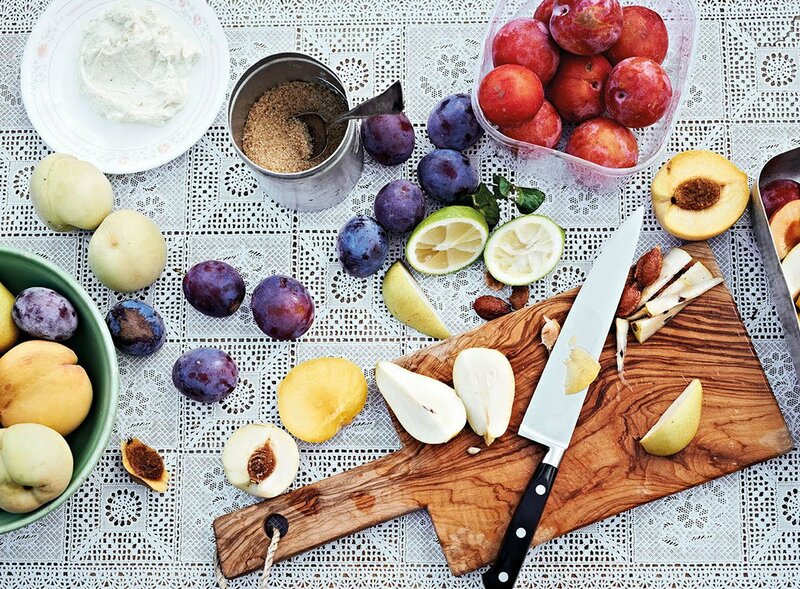 See some more of Notting Hill’s best restaurants and venues to grab a bite, right here. Top tip: If you fancy something sweet, go for their afternoon tea menu, filled with dark sticky ginger cake (that’s too delicious for words). 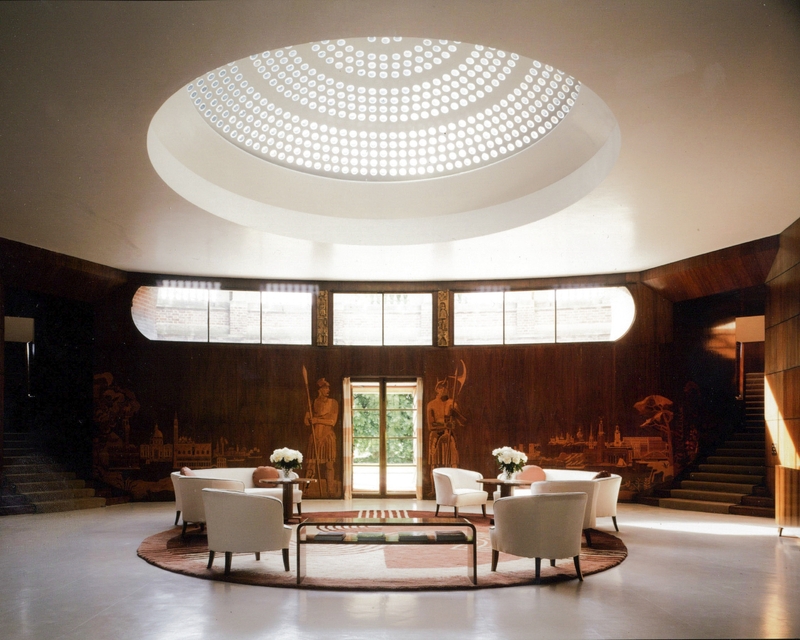 … Eltham Palace in Greenwich is one place that most of us forget to explore. Head inside to experience one of the Crown Estates only art-deco palaces in all the country whilst discovering a whole new perspective on what a Royal Palace looks like. Top tip: Take the overground from Central London to Eltham Railway Station., it’s the fastest way to get there. St Paul’s Cathederal stands as one of the city’s most iconic landmarks, head across the Millennium Bridge (that no longer wobbles) and enjoy a unique perspective of its impressive dome and grand architecture. Top tip: Payment is required to visit, but if you are religious you can enter for free for prayer during certain times. 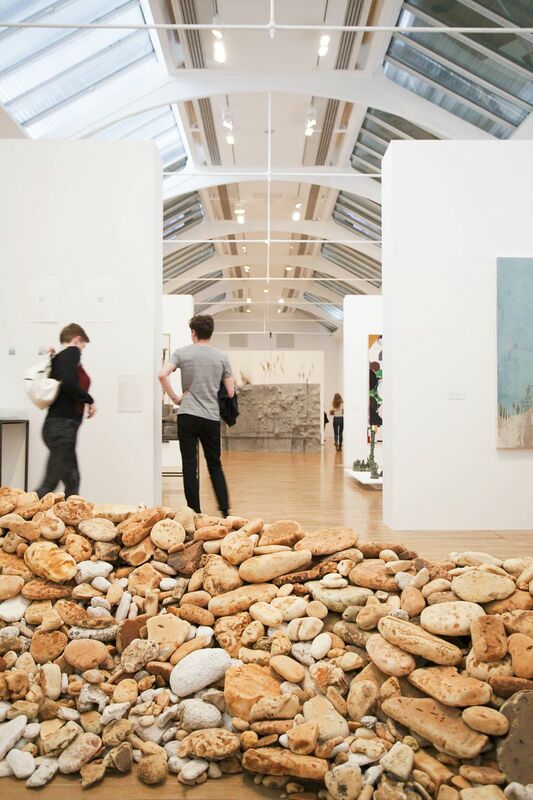 Explore the Whitechapel gallery (90 minutes, including 30 minutes travel time). One of London’s most iconic galleries, this small space has historically focused on fringe artists that wanted to show some of the best new art from across the world. They where even one of the first places to showcase the work of Picasso in the UK… way ahead of anywhere else in the world! 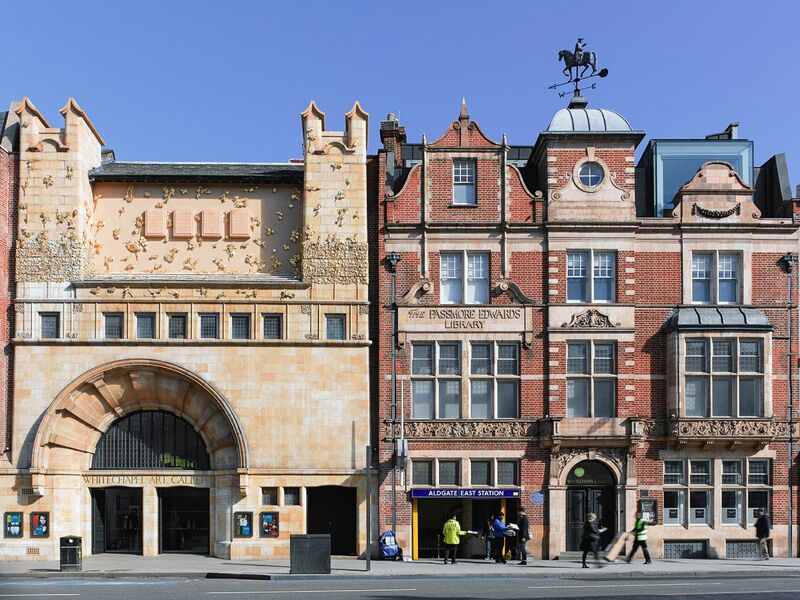 If you’re thinking of visiting Whitechapel, don’t forget to look at some of the best spots, right here. Top tip: Make sure to visit in the daylight hours to see the beautiful leaf sculpture that now lines the outside of the building. 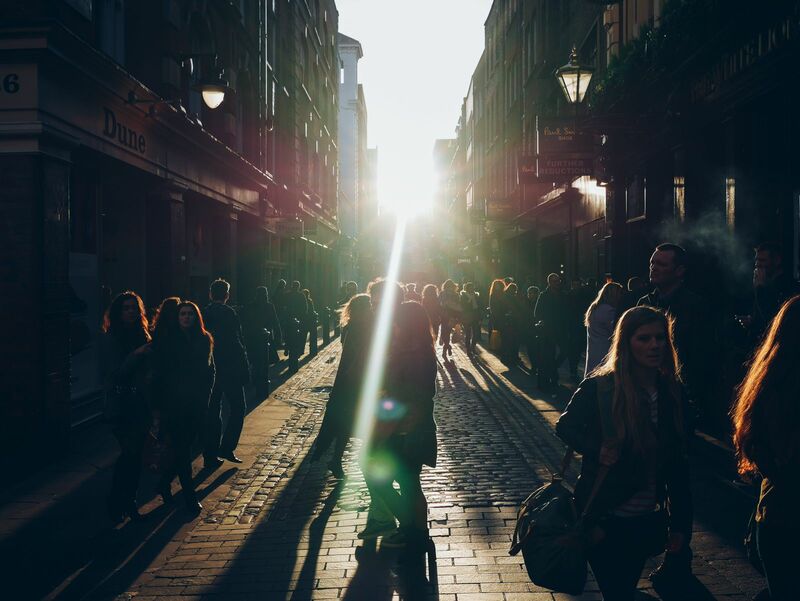 One of the best ways to discover London is whilst living like a local. Take a look at some of the best apartments and quirky houses that you can book on Airbnb, right here.